You know that thrilling sensation you get when your favorite band launches into their first song at a live show, or when you hear the shuffling of musical instruments as an orchestra warms up before performing a symphony? 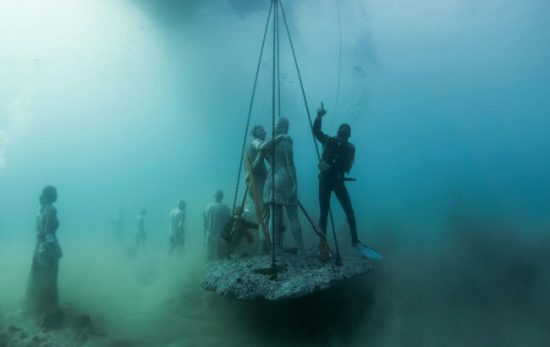 Did you know that you can get that same thrill below the water as well? 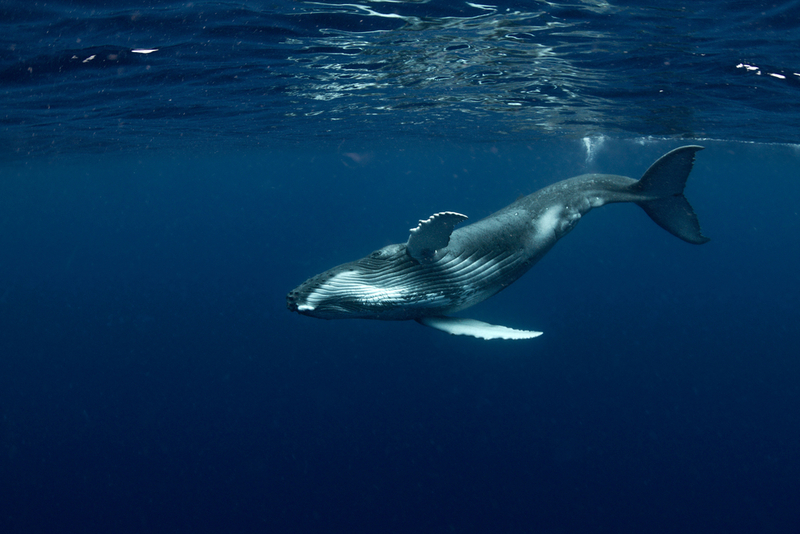 For many divers, this occurs when they hear the magnificent sound of whale songs below the water. And they don’t just perform their greatest hits either. 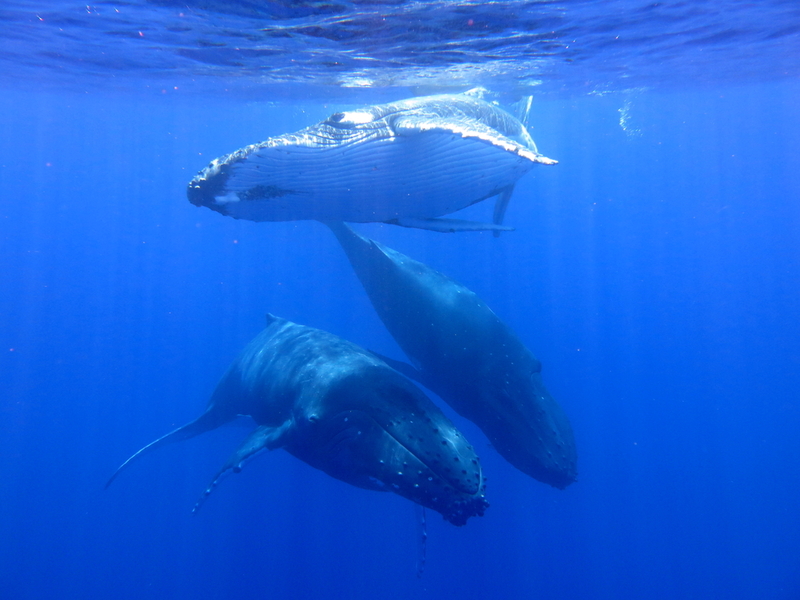 Scientists recently discovered new songs performed by humpback whales off the coast of Hawaii. These newly discovered whale songs are barely audible to the human ear due to their low frequency. You can listen to the recordings above, but will need to wear headphones to pick up the low-pitched noise, which sounds a bit like heartbeats. Scientists are unsure of what role they play in the communication between whales, but they occurred when female whales were in the company of males. 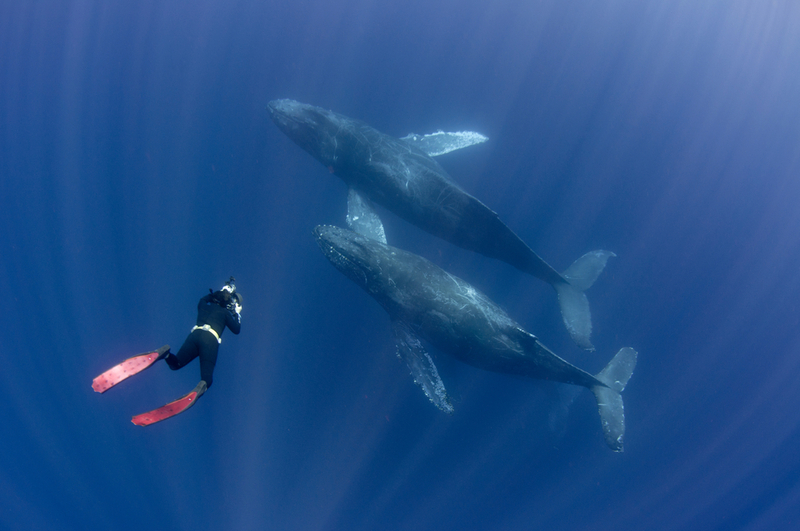 Many scuba divers go diving in areas where whales gather just to hear them sing their songs to one another. As sound travels faster and farther underwater, divers are not only able to hear the whales sing crystal clear while underwater, but they can hear it from miles away. Catch a glimpse of the largest population of humpback whales between July and October by visiting Tonga, located in the South Pacific. You should have no trouble finding whale diving tours that get you up close and personal with the humpback whales to listen to their songs. You can even find snorkeling expeditions to nearby caves and reefs. 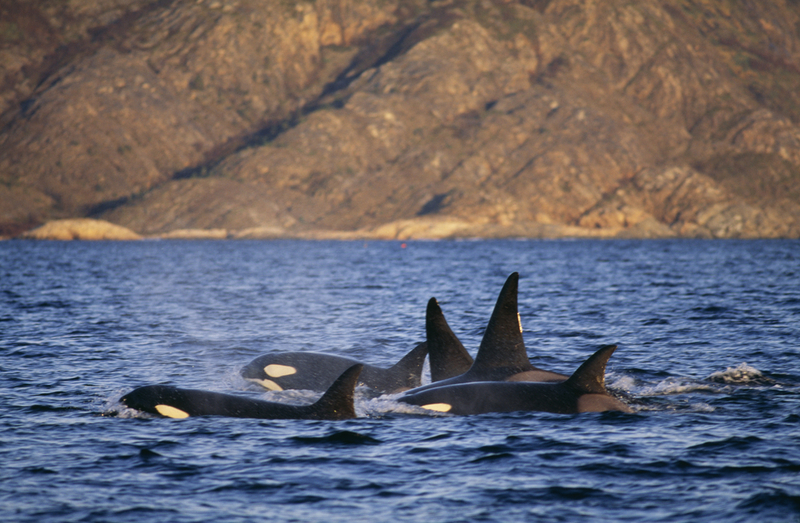 There are numerous diving expeditions that you can take part in around Norway that allow you to hear the sounds of the orca whale while swimming among them. The excursions generally take place toward the end of January and require snorkeling experience for the orca encounters and an Advanced Open Water and Dry Suit Diver certification if you want to scuba dive. 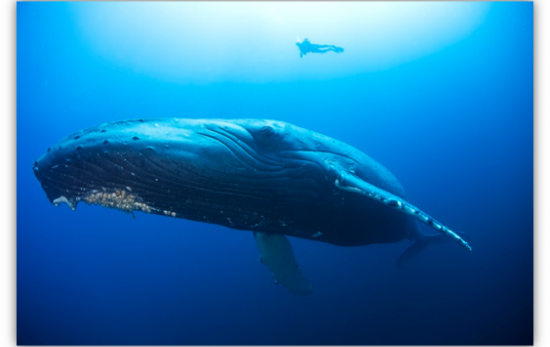 The humpback whale is known to gather around Hawaii in October and November, but for your best chance at catching sight of them while diving is to visit the island of Maui toward the end of February or throughout March. For more information about whale diving, visit a PADI Dive Shop or Resort.